These two films were on my radar going in to award season. Both were solid flicks with engaging stories and strong female performances. I just worry if they have the legs to outrun some of the late year films that are going to slay the competition. 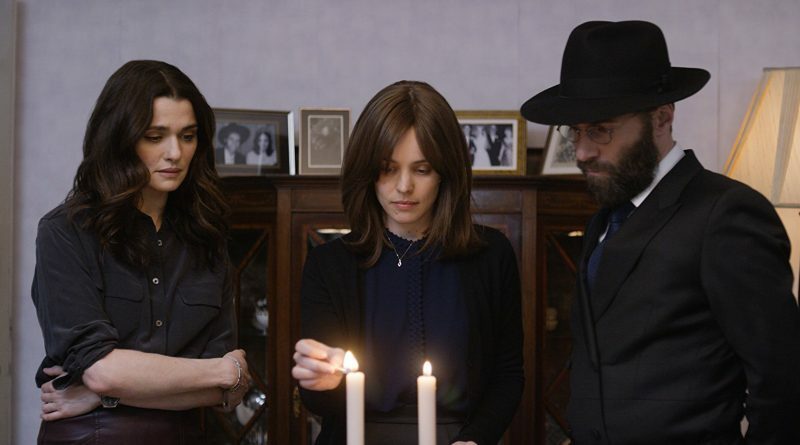 Synopsis: A woman returns to her Orthodox Jewish community that shunned her for her attraction to a female childhood friend. 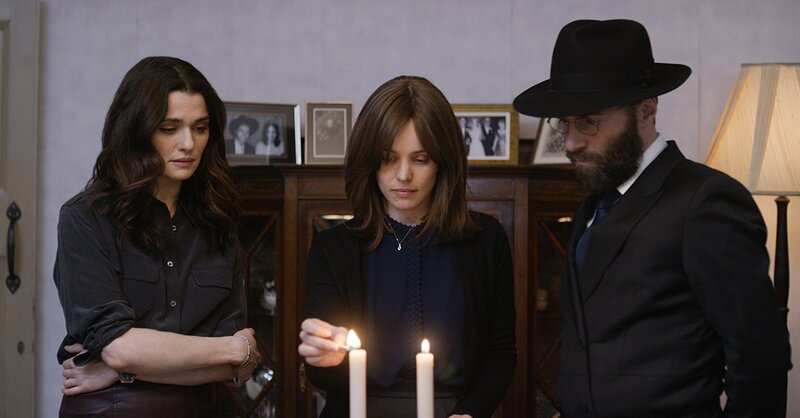 Once back, their passions reignite as they explore the boundaries of faith and sexuality. Award probability: 25% Amy Adams and Alessandro Nivola both give wonderful performances. I highly recommend this for people to watch even if it doesn’t show up during the award season. It is now on Blu-ray so go rent it. 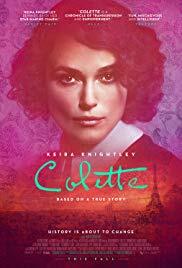 Award probability: 15% Standout acting by Keira Knightley and Dominic West warrant at least a “we see you”. I loved this story and am a sucker for period pieces that show how culturally odd the world worked when it came to the roles of men and women. Like OBEDIENCE I recommend this as a watch as well.